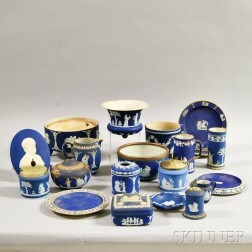 Save your search - find out immediately when "Oliver Wendell Sr" is available at auction! 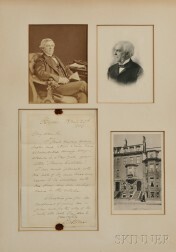 Holmes, Oliver Wendell Sr. (1809-1894) Autograph Letter Signed, 31 January 1883. Holmes, Oliver Wendell, Senior (1809-1894) Signed Poetry Transcription, 27 April 1868. Holmes, Oliver Wendell, Senior (1809-1894) Signed Poetry Transcription, 5 April 1890. 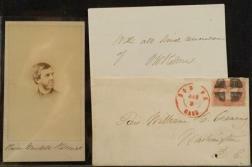 Holmes, Oliver Wendell, Sr. (1809-1894) Autograph Letter Signed, 23 April 1883.